There is no doubt that Ryan is an ever-improving young man, but talk about underwhelming. Sure, it’s always going to be tough to replace the best goalkeeper on the planet, but you’d at least like to see a big name come in rather than an up-and-comer. 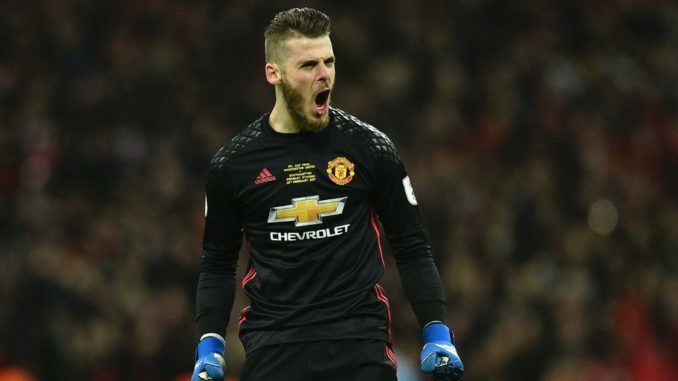 Obviously, everyone’s first choice would be to keep De Gea at Old Trafford, but could you really blame him if he wanted to leave? Particularly after the dismal results that have been coming this term. 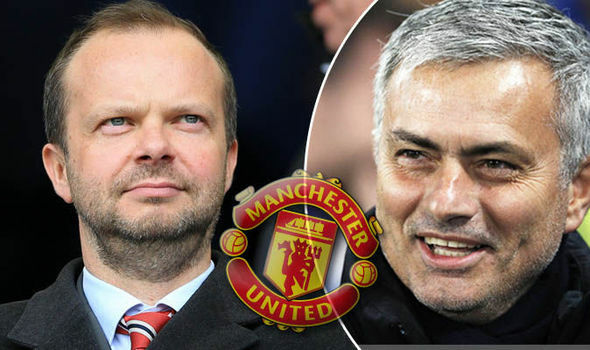 United’s willingness to back their manager over the summer is worrying, while the fact that they’re contemplating making a move for someone who probably wouldn’t cost that much stinks of the owners tightening their pockets. Unfortunately, football has now taken a backseat to making money at United, and as long as they’re raking in the cash, I’m fairly certain that they don’t care what is happening on the field.